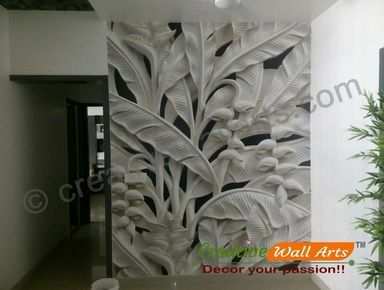 Wall murals are a fantastic addition to any home due to their adaptable shape and sizing options. 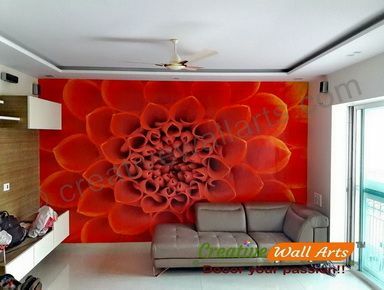 Whether you are looking to place a wall mural on a wall to act as a statement wall, are looking to decorate an awkwardly angled wall, or simply want to bring a new vibe into your home, a wall mural can help you achieve the look you desire. 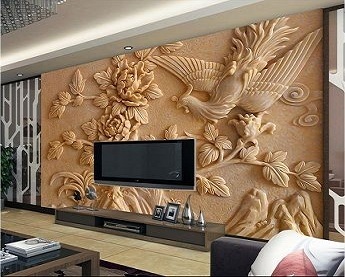 Our selection of wall murals can appease the modern, rustic, urban, or traditional interior design styles, just to name a few. 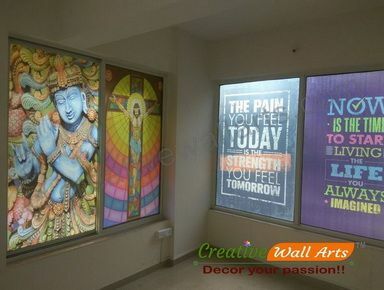 Here are a few ways you can use your new wall mural to decorate your home or office space. We believe it should be quick and easy to buy from us. You can shop whenever you want because our webshop is open 24 hours a day, which means you can order your wall mural direct from your sofa. Our designs are sorted by colour and theme so you can find exactly what you’re looking for. Instead of having a warehouse, we print everything to order. This is handy because your favourite design won’t ever go out of stock. When you order from our shop you skip out on long queues and crowded shops. 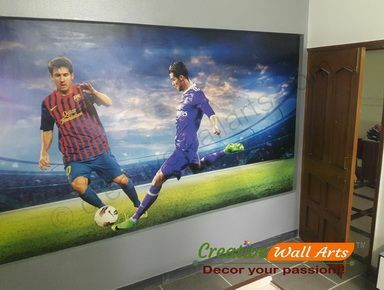 Simply click to add your wall mural to your basket and check out quickly and easily with any membership hassles. You can choose your preferred payment method at checkout. To read more about secure shopping from us, incase if you having querry then feel free to contact our Customer Service. Creative and personal. 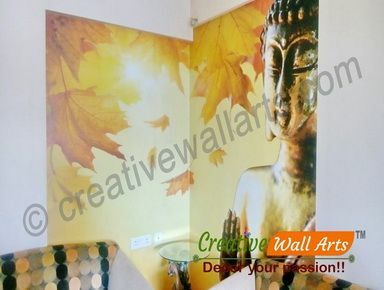 With our wall murals you can easily create a photo wall to transform the mood of a room. You can choose a photo wall based on your interests, a feeling you want to create in a room or an experience you would like to have. 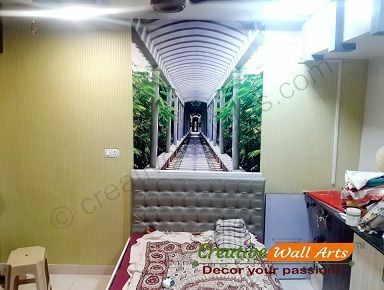 We’ll print your favourite design to your measurements and then send the wall mural back to you in lengths which are numbered in the order they should be hung on the wall. 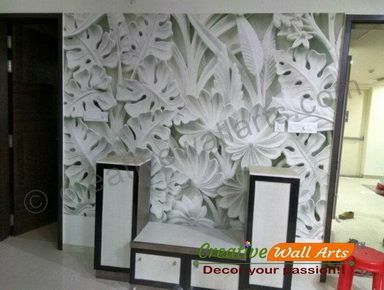 For more tips on how to hang your wallpaper, you can checkout how to fix wall mural. Style your walls with your favourite design in a large format: classic forests or beaches, fairytale designs from popular children’s films, pop culture icons or magnificent buildings. You can find your design in dusty rose, ocean blue, lime green and denim. 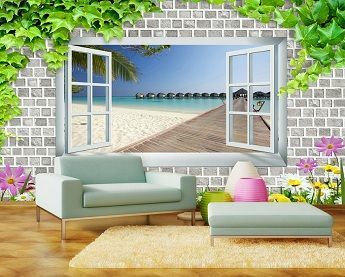 Our selection includes images of cities, bridges, cottages and roads, or why not choose wall murals with football, skiing, surfing or cycling scenes? Thousands of designs to suit everyone’s taste are available in our shop. 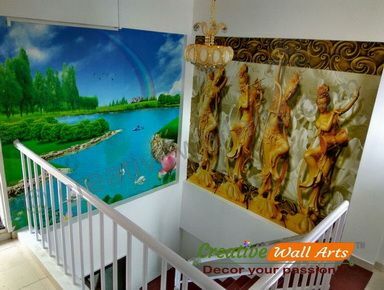 It’s easy to turn a plain wall into a unique artistic expression with wall murals. You can hang breathtaking photos on large surfaces to make the room more inviting or paper the walls of small, crowded areas with light-coloured design to create the illusion of more space. 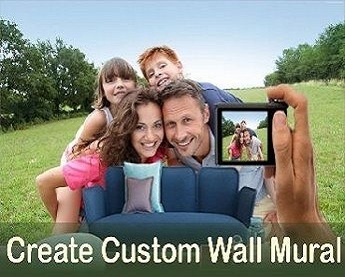 With our wall murals you choose exactly the measurements you want, and if you find a design you like but that doesn’t quite fit, our photo editors can help you edit the image for the best results. Leftover wallpaper can be used as material for crafts at a children’s party, Easter decorations or why not even birthday parties? Take a look in our magazine for tips and ideas on fun crafts for all occasions. Whether you describe your style as minimalist, colourful, rugged or rustic, here at Regentway.in we want to help you create your own personal room with a wall mural. 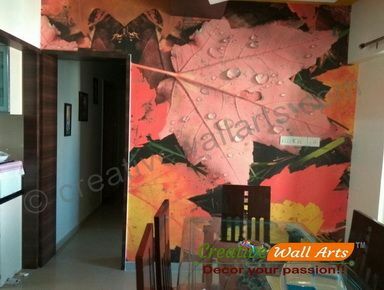 Whatever design you choose, a wall mural should create a harmonious atmosphere, provide inspiration, spark your playfulness and be pleasing in all rooms – children’s rooms, living rooms, hallways and kitchens. 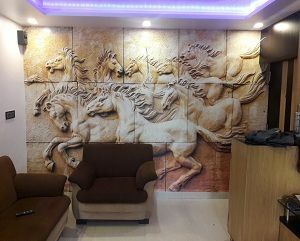 In addition to the rooms in your home, our wall murals also suit the walls of offices, stores, showrooms and many other public spaces. Contact us if you would like tips or help on the best way to adapt your favourite designs.